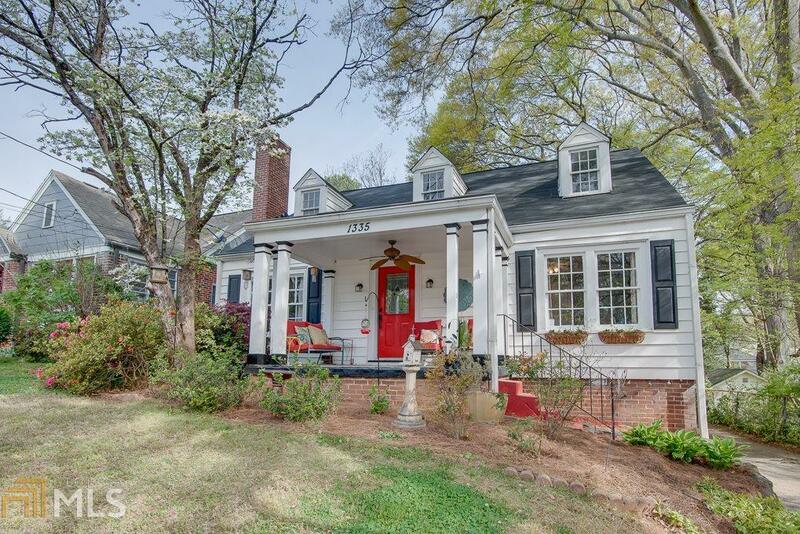 Curb appeal galore on this gorgeous 1940s bungalow in highly desirable Jefferson Park. Every bell and whistle you'd expect from this architectural era. 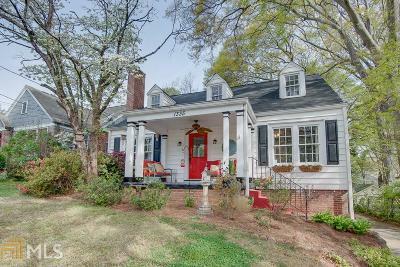 Awesome front porch, original oak floors, dormers, arched hallways, French doors, beautiful fireplace and mantle. Galley kitchen with honey maple cabinets and all SS appliances. Guest bath with penny tile, cast-iron tub and amazing vessel sink. Master with walk-in closet and en-suite with jetted tub. Deck off back, large yard with French gothic fence and 2-car garage. This will not last long! Minutes from ATL airport, 75/85 and Midtown/Downtown.